Honestly, who at the bank even has time to notice non-egregious violations, let alone to self-report them? Especially when the fine, $2.5 million, is not even a rounding error on its legal reserve. 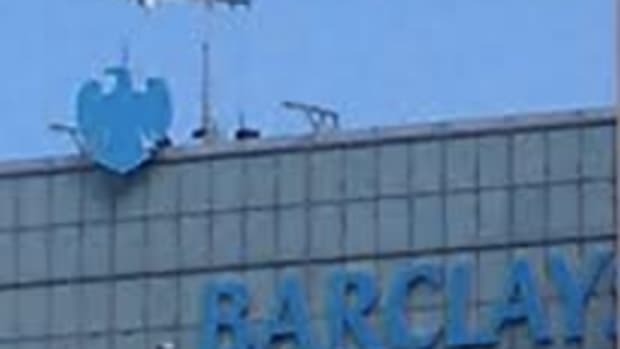 Barclays processed 159 transactions worth $3.4 million from July 2008 to September 2013 to or through financial institutions in the U.S., including at its New York branch, for corporate customers of Barclays Bank of Zimbabwe that were majority-owned by people on U.S. sanctions lists, Treasury said…. The bank didn’t voluntarily self-disclose the apparent sanctions violations to Treasury’s Office of Foreign Assets Control but the case wasn’t egregious, according to a penalty notice posted to OFAC’s website.